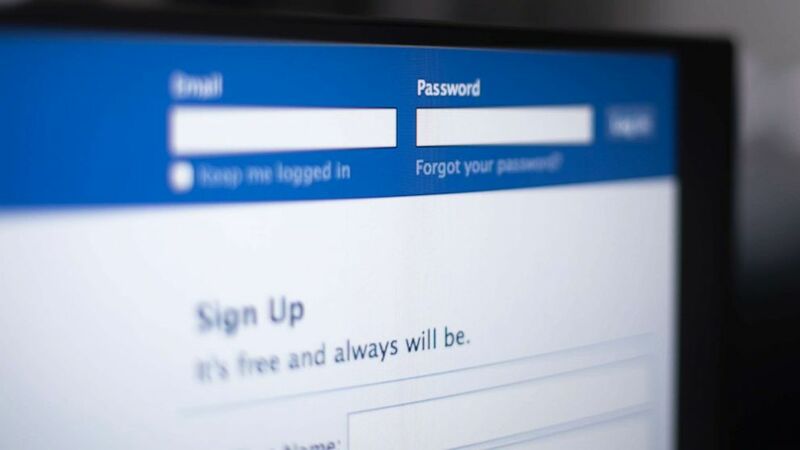 Facebook officials admitted on Thursday that the tech giant stored hundreds of millions of user passwords in plain text — able to be read by employees. “As part of a routine security review in January, we found that some user passwords were being stored in a readable format within our internal data storage systems,” Facebook’s vice president of engineering, security and privacy Pedro Canahuati wrote in a post on the company’s website Thursday morning. The news was first reported by the cybersecurity journalist Brian Krebs on his blog, Krebs on Security, before Facebook issued its statement. Although the company did not disclose how long the passwords had been insecurely stored, Krebs’ report said the problem existed for years. “We estimate that we will notify hundreds of millions of Facebook Lite users, tens of millions of other Facebook users, and tens of thousands of Instagram users. Facebook Lite is a version of Facebook predominantly used by people in regions with lower connectivity,” Canahuati wrote.